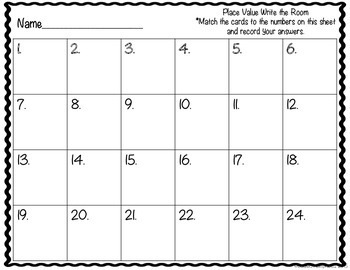 Place Value Scoot is a great way to get your kiddos out of their seats for a fun learning activity? 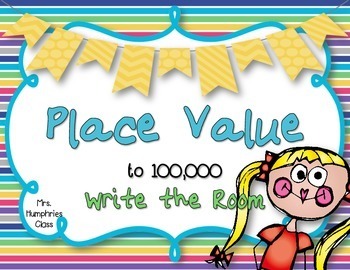 This is an exciting way to review place value in the 100,000 place. 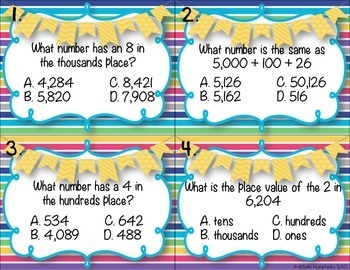 There are 24 Place Value task cards with engaging problems for your students to answer. 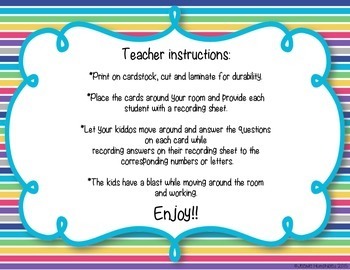 Place all over your room, give each student a recording sheet and send them off to solve.